The shareholders had passed this resolution on July 13, 2017, but raised Rs 500 crore. 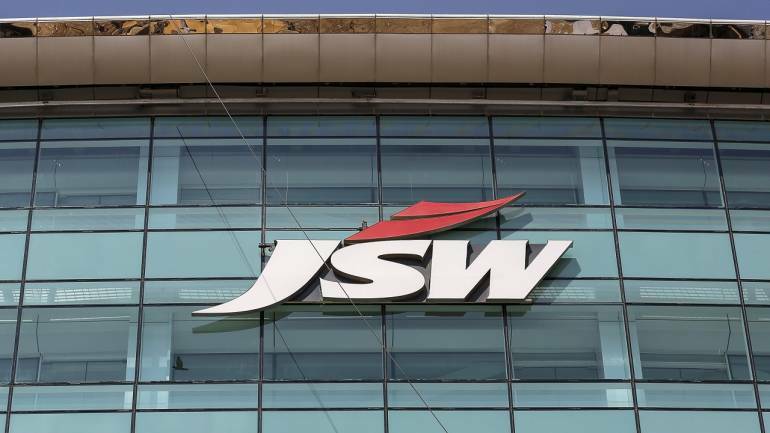 JSW Energy on Tuesday said it has received shareholders' approval to raise Rs 15,000 crore through issuance of debentures, shares and bonds at its annual general meeting held yesterday. A special resolution to raise up to Rs 5,000 crore of secured/unsecured redeemable convertible debentures in one or more tranches on private placement basis listed on the agenda of the company's annual general meeting on August 6 was passed by the requisite majority, a BSE filing said. Besides, the company had also sought shareholders nod to raise USD 750 million (about Rs 5,000 crore) through an issuance of non-convertible foreign currency denominated bonds or Masala bonds dominated in equivalent Indian currency in aggregate in the capital market. The resolution was also passed in the annual general meeting held on July 13, 2017, but the company did not raise funds. Therefore, the proposal was listed again in agenda of AGM held yesterday, which was approved by shareholders. The company has said that the funds raised under the two resolutions would be used for financing capital expenditure of existing or new businesses, for refinancing part of existing loans to reduce interest costs and for any general corporate purposes. The company has also got shareholders approval to raise Rs 5,000 crore through issuance of equity shares, GDR, ADR, FCCB and convertible debentures, non-convertible debentures with warrants and such other securities. The shareholders had passed a resolution to raise Rs 7,500 crore via an issuance of equity shares, GDR, ADR, FCCB and convertible debentures, non-convertible debentures with warrants and such other securities in the AGM held on July 13, 2017.